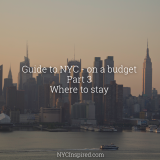 I hope you’re ready to keep planning your dream trip to NYC (on a budget) because today I’ve got some great info for you about the parts of NYC that you might be forgetting about. 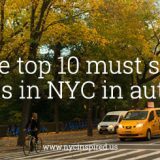 Manhattan is typically the destination tourists like to explore, but don’t be so quick to shut out the other boroughs! New York City is made up of 5 boroughs, with a total population of 8.5 million, but Manhattan is only 1.6 million of that! 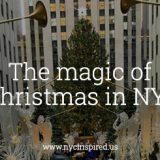 There is so much more to NYC, so if you’re looking to explore a little bit outside of Manhattan, today’s post will give you suggestions on places to check out (on a budget of course)! Our custom designed map of NYC. Prints are available on our Etsy store. 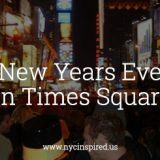 Maybe you’ve thought about exploring more of New York City but are worried about good areas, or what is safe. If you’re a little nervous to explore outside the walls of Manhattan because you have that one coworker that used to live in New York in the 80’s and tells you all kinds of horror stories about certain neighborhoods or places to avoid, let me put your worries to rest. If you’ve heard something about a particular NYC neighborhood from someone that used to live there 15 years ago, chances are the information they are giving you is no longer valid. New York is constantly changing, and neighborhoods that were once dangerous and run down, could now have million dollar properties and high end shopping and restaurants lining the streets now. 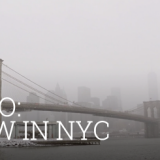 New York City is busy and space is in high demand, making real estate super pricey causing people to expand to areas that might initially be more affordable, but it has ended up making some big changes in many parts of New York neighborhoods. Yes, do your research, yes be careful and smart about the places you go and the things you do, but that would be the same advice I would give anyone traveling to a big city they’ve never been. So, if you are looking to explore something a little less typical than the average tourist, in todays post I’ll give you a few cheap ideas to check out in each borough. Queens – did you know that Lonely Planet declared Queens as the #1 vacation destination in the US in 2015? This borough is the biggest borough in size and has a population of 2.3 million making it the 2nd most populated borough next to Brooklyn. 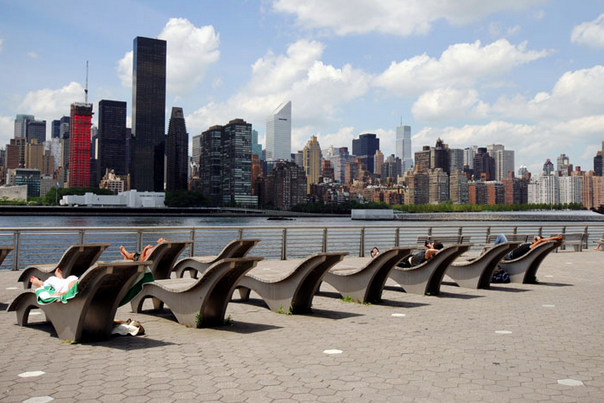 Gantry Plaza State Park – located in Long Island City on the water front across from Manhattan. It’s a 12 acre riverside park offering everything from hammocks, basketball courts, and a fishing pier, in addition to spectacular views of the Manhattan skyline. #7 Train or Flushing Local Train – this subway line opened in 1913 and has been dubbed the International Express. It goes from Manhattan (Times Square, Bryant Park & Grand Central) right through Long Island City, Sunnyside, Flushing, Corona, Woodside and Jackson heights taking you to Western Queens. It earned its nickname as the International Express because it takes you through so many diverse ethnic neighborhoods home to many immigrants from across the globe including Ireland, China, India and Ecuador. Queens is rich with diverse culture, and has been a landing spot for immigrants for over a hundred years. 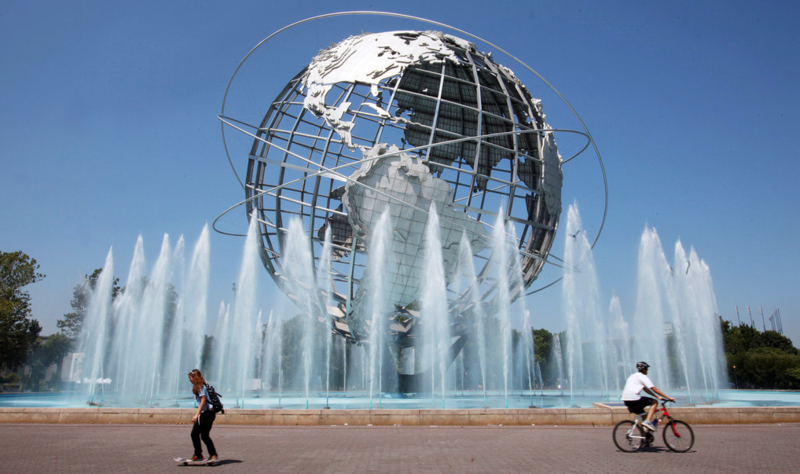 The Unisphere – the largest globe in the world at 140 feet high and 120 feet in diameter, and weighs 350 tons. It has been in Flushing Meadows-Corona Park since the 1964-1965 World’s Fair and was built by the US Steel Corporation as a symbol of world peace. While here check out the rest of the Park, and the Queens Zoo. The Unisphere, Flushing Meadows- Corona Park. Photo Courtesy The New York Times. 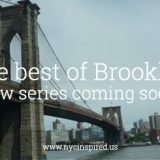 Brooklyn – This borough has probably gotten the most hype in the past decade. It’s been through A LOT of changes, and some of Brooklyn is now actually more expensive than pricey Manhattan. 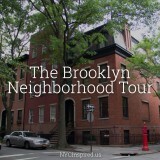 This borough is full of character, beautiful tree lined streets, and stunning brownstones. Brooklyn has the highest population of all the boroughs at 2.6 million. 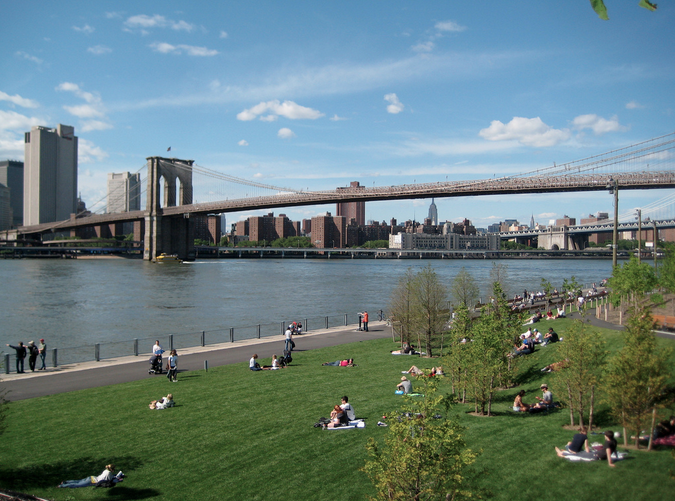 Brooklyn Bridge Park – covers 1.3 miles of waterfront park offering beautiful views of lower Manhattan and the skyline. In addition to the beautiful views, they have a historic carousel, 6 piers, a roller skating rink and numerous recreational facilities. 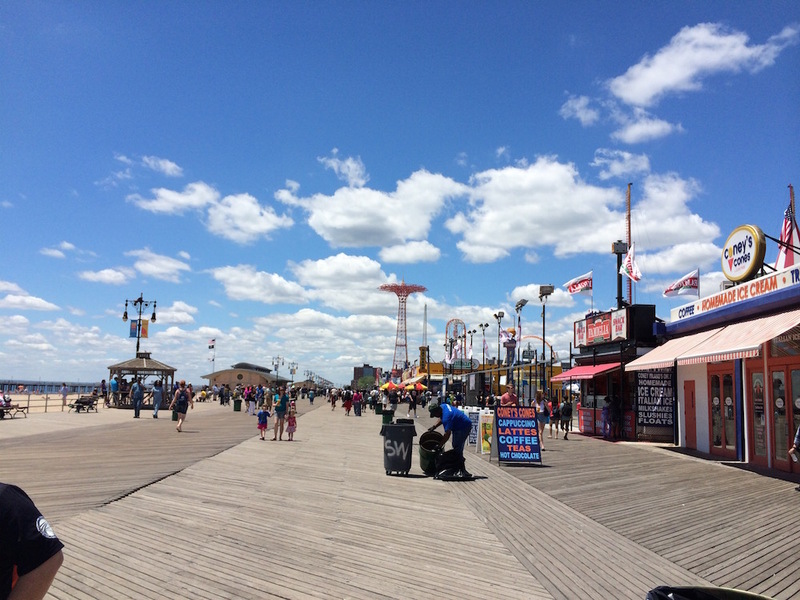 Coney Island Boardwalk – the boardwalk itself is 2.5 miles long, offering access to the beach, amusement park, shopping, the New York Aquarium or see the Mets minor league baseball team, the Brooklyn Cyclones. Coney Island Boardwalk. I took this photo in 2013. Brooklyn Botanical Gardens – founded in 1910, it’s 52 acres of gardens within gardens. Everything from a Japanese Hill and pond garden, to an aquatic house and tropical pavilion, it’s a peaceful oasis in the middle of Brooklyn. Admission is $12 per adult, see the website for more details. The Bronx – With a population of 1.4 million, you might know it as the proud home of Jennifer Lopez. The Bronx offers some great NYC landmarks in addition to great food and culture. This northern borough is easily accessible on the subway. 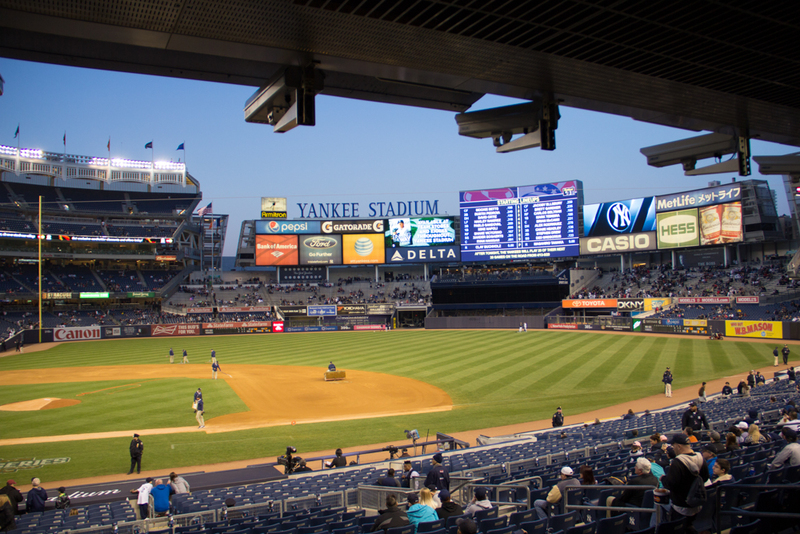 Yankee Stadium – home of the world famous New York Yankees baseball team, plan to go to a game or just head over to see the outside of the impressive stadium. 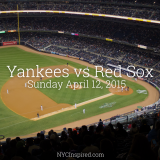 (Check out my post about going to a game at Yankee Stadium this year). Photo I took April 12, 2015 at Yankee Stadium! 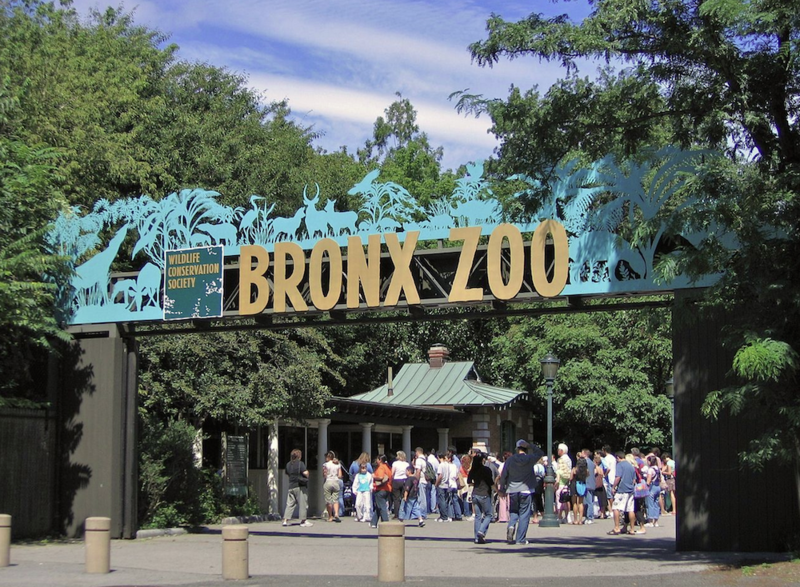 The Bronx Zoo – is the largest Metropolitan Zoo in North America with over 6,000 animals and 650 difference species. Tickets are $34 per adult at the gate, but different passes and memberships are available. Pelham Bay Park – at 2,700 acres, Pelham Bay Park is NYC’s largest park, more than three times larger than Central Park in Manhattan. Offering miles of hiking trails, paths and over 13 miles of saltwater shoreline and home to Orchard Beach also known as “The Riviera of New York”. Staten Island – accessible by ferry from Manhattan or the Verrazano bridge from Brooklyn, it’s the smallest population of all the boroughs at 473,000. Although in the past it’s had a reputation for some negatives things, such as the worlds largest landfill (which was closed in 2001 and is being redeveloped as a park), this borough is changing. Curbed NY voted the St. George section of Staten Island as the neighborhood of the year in 2013, beating out popular Brooklyn and Manhattan neighborhoods. Also future home to The New York Wheel projected to open in 2017, it will be one of the worlds largest observation wheels at 625 feet tall offering amazing views of Manhattan. Staten Island Ferry – transports commuters back and forth from Staten Island to lower Manhattan. It’s about a 25 minute ride and the ferry is FREE! It’s a beautiful ride taking you right past the Statue of Liberty. 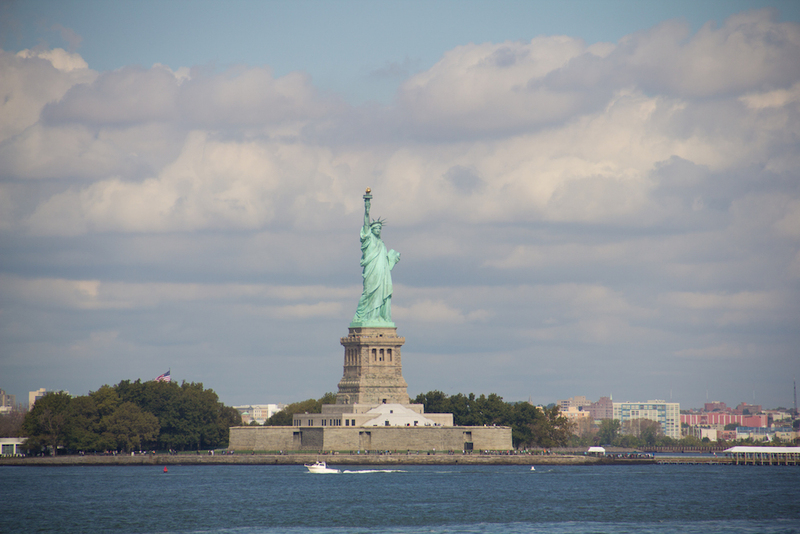 I took this photo from the Staten Island Ferry. 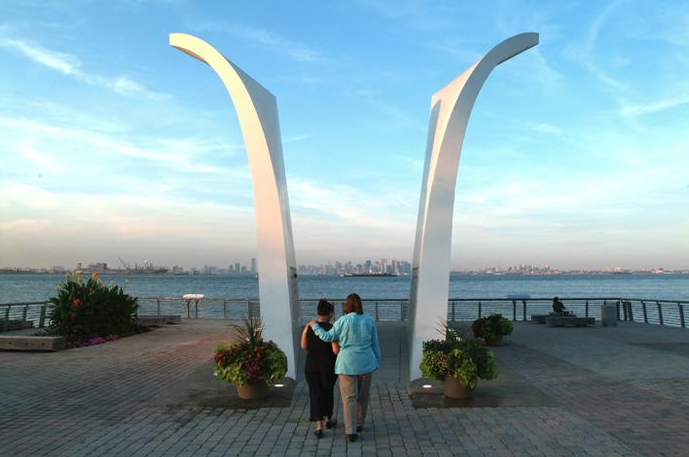 Postcards – a 9/11 Memorial – a close walk from the ferry terminal, this memorial honors each of the 275 Staten Islanders lost on September 11, 2001. The structure frames the location where the twin towers once stood. St. George Theater – this historic theater opened in 1929 and is still used as a cultural and performing arts center. It was closed for about 30 years but reopened in 2004 after a million dollar renovation. Check out the website for upcoming shows. Artists from Tony Bennet to Jason Mraz have performed there in the past year. 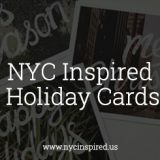 Hopefully you are a little more inspired to check out more of New York City. 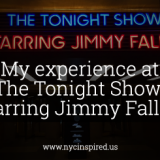 I had so much fun writing this post, I’m planning on doing more in depth posts in the near future about each borough. NYC has so much to offer! Next week’s post and the last in our current series Guide to NYC – on a budget will be part 7: NYC secrets and tips like where the best bathrooms are (yes, this really is stuff you need to know!). 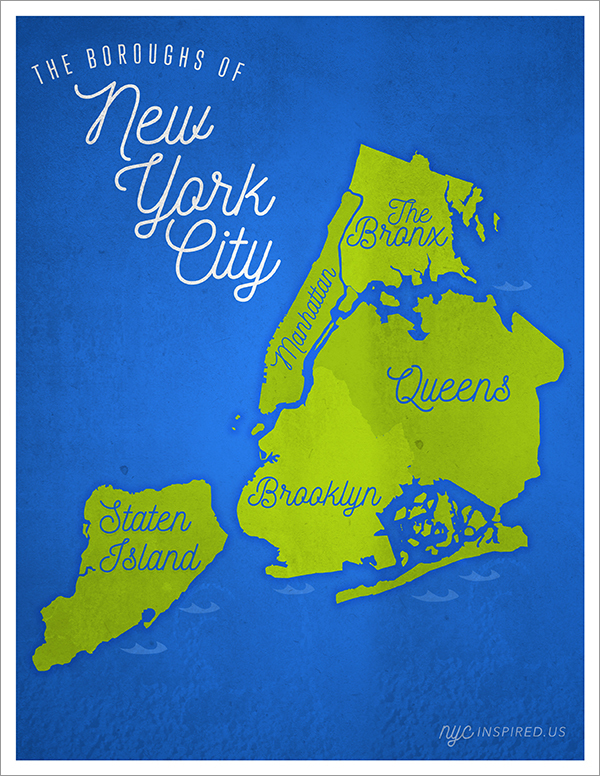 What is your favorite NYC borough, or if you’ve never been, what NYC borough are you looking forward to visiting? Let me know in the comments below.